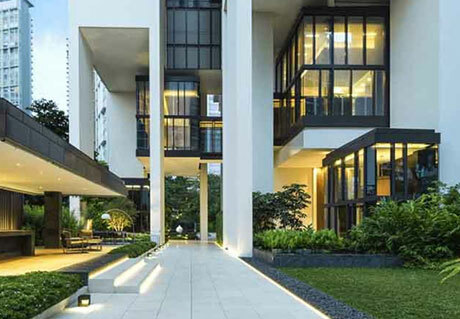 Ardmore Three Singapore Condo is a development which offers a perfect combination of prestige, fashion, and convenience of entertainment as well as shopping. 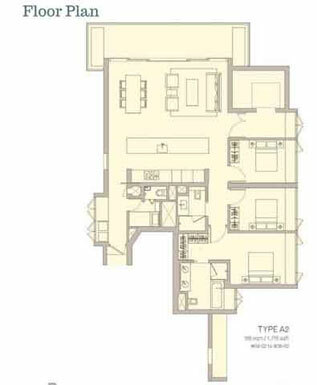 Ardmore Three Condo is a 36 story tower of 84 luxurious homes. 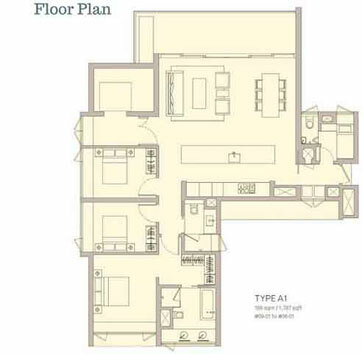 As a result, all three bedroom units are spacious and fitted with trendy expensive home appliances. Its interiors are modern and classic. Apartments are almost same and fitted with glass enclosure offering landscaped views that soothing to complete a lifestyle. In comparison to other luxury condos, it’s a unique luxury look than others. Orchard Road is world famous for its restaurants, shopping centers, theaters, banks, supermarkets, clubs, parks, shopping malls, and nightlife. The perfect location is envied by many but owned by few. Ardmore Three Luxury Condo is almost near to Orchard Road, therefore, residents are able to do many activities like shopping and entertainment at clubs, natural parks and hotels such as American Club, The Pines Club, Tanglin Club, Fort Canning Park, Shangri-La Hotel, Four Seasons Hotel and Hilton Hotel. Wheelock Palace, The Paragon, and Ion Orchard are also on Orchard Road which is famous for one-stop shopping in the whole world and most of the tourists come to see this area. 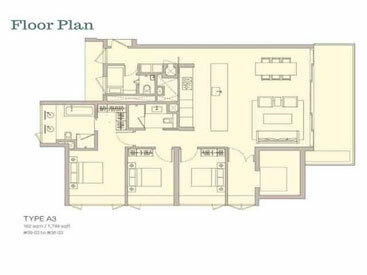 All three bedrooms can comfortably fit a Queen-sized bed due to the spacious bedroom sizes. Open gourmet kitchen concept with appliances and fittings from Miele/ Poggenpohl/ Reginox/ Grohe hence a luxurious look and feel guaranteed. Master and common bathrooms are fitted with sanitary ware and tap fittings from Villeroy & Boch and Dornbracht which are famous and leading brands in the bath fittings. 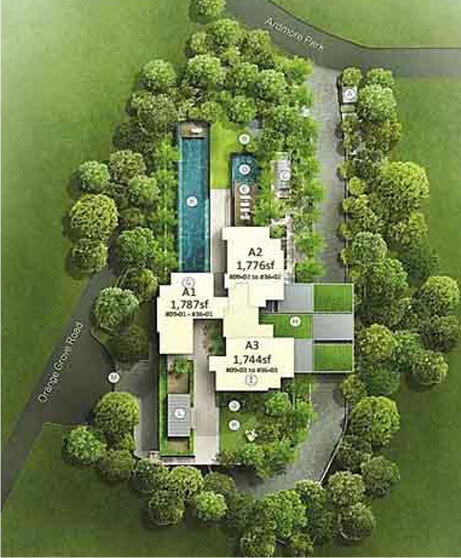 In conclusion, we can say that its a luxury condo of its kind, none other condo compare to this property, luxury home lovers must visit and see this property because it’s very hard to find this type of luxury units in all around Singapore.